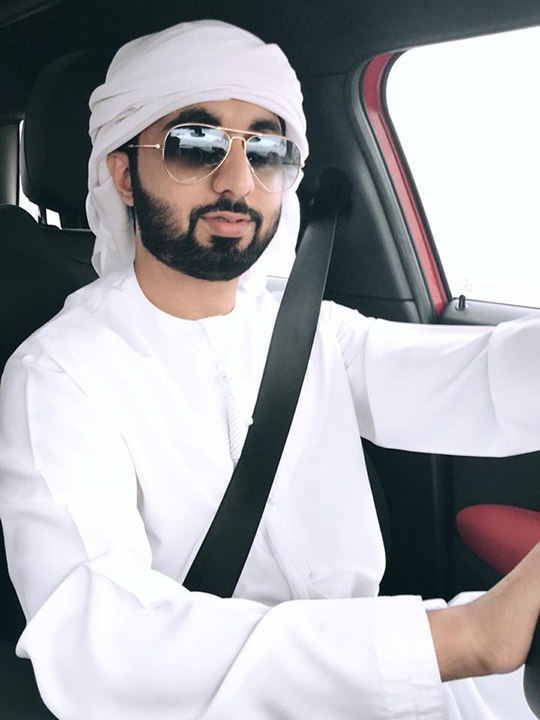 Dubai: When he's not flying a chopper, Abed Al-Belooshi doubles up as Uber driver. 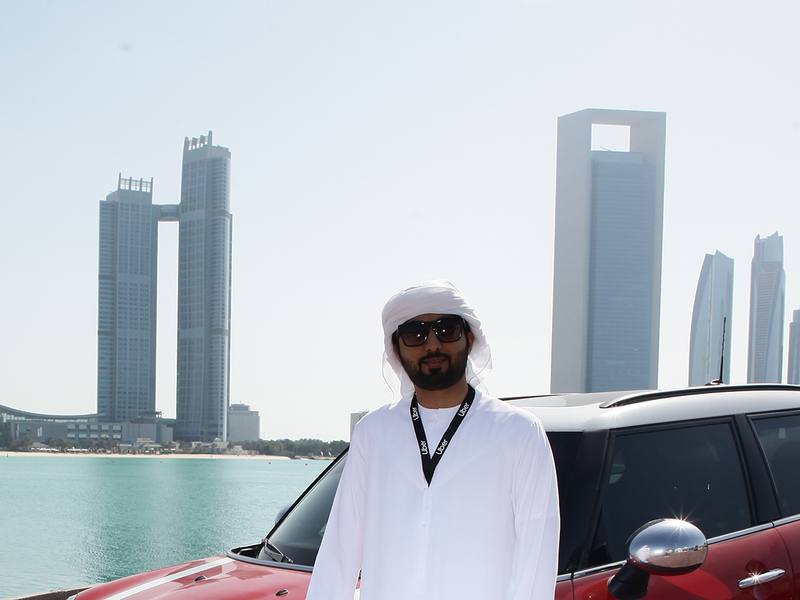 Through this spare-time, Al-Belooshi hopes to serve his nation well — as a cultural ambassador behind the wheel. He is ready to share with his passengers about the rich heritage and culture of his people. 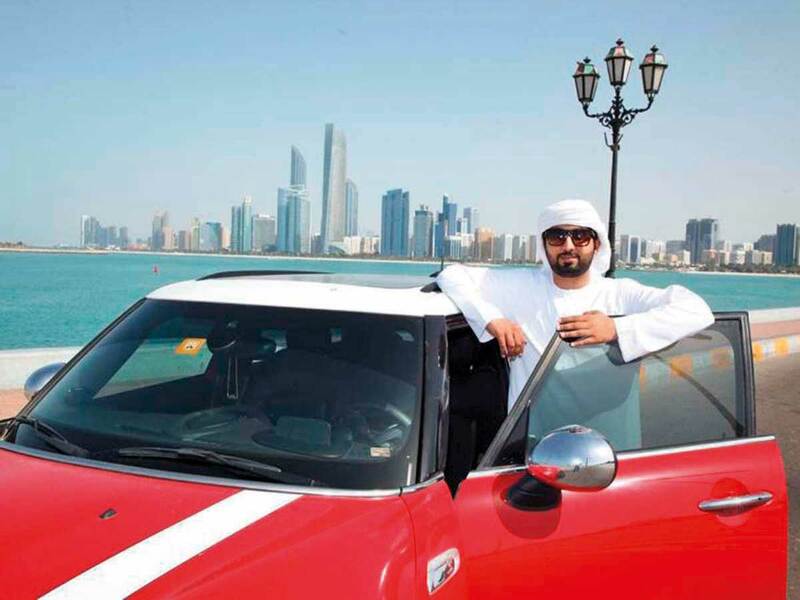 Al-Belooshi, who drives a 2017 four-door Mini Cooper S for Uber, said his move follows the UAE leaders' vision to encourage young Emiratis to promote the country. “There is no shame in driving a taxi. 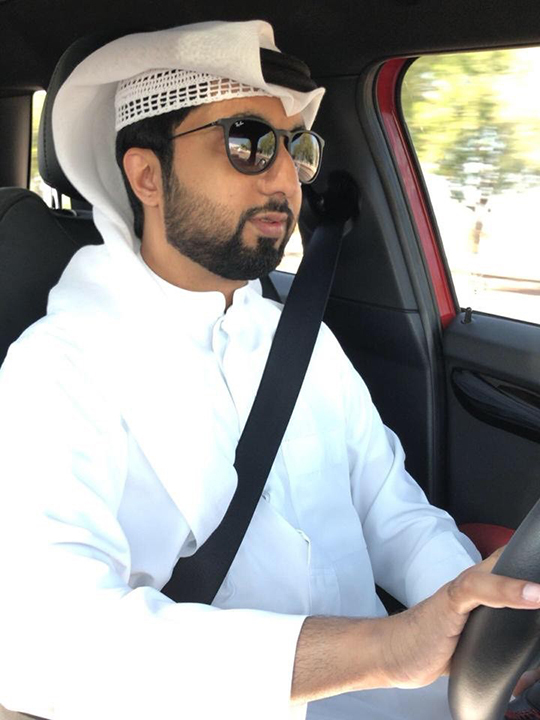 I am proud that I can serve my nation in the best possible way,” said Abed Al-Belooshi, the first Emirati national to sign up as an Uber driver in the UAE. Belooshi, a 27-year-old professional helicopter pilot, told Gulf News in an exclusive interview that his Uber stint, done during his spare time, gives him a chance to interact with people of different walks of life and promote Emirati culture. “There is a steady influx of visitors to the UAE. Unfortunately, many of them do not get the chance to meet the local population, interact with them and get to know their culture. Take this: According to statistics from the Department of Tourism and Commerce Marketing (DTCM) Dubai and the Abu Dhabi Department of Culture & Tourism, the number of tourists visiting the capital and emirate of Dubai increased by 1.6 per cent during the first eight months of 2018 compared to the same period in 2017. At the end of July 2018, more than two million people visited Abu Dhabi, marking a five percent increase in comparison to 2017. The report also noted an increase in the country’s tourism sector, room occupancy and general occupancy rates which all increased by 4.2 percent and 0.7 percent, respectively, from January to August 2018. “It was quite funny. For the record, I am not driving Uber for the money. I like that this is a way to promote the vision of our leaders. 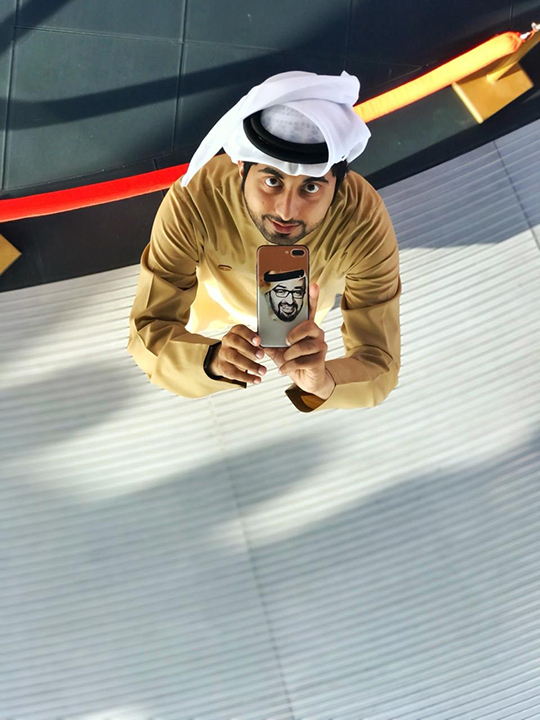 "I hope more Emiratis like me join the fray, especially students who would like to do this in their spare time as they are the face of the new generation and the new ‘UAE’. 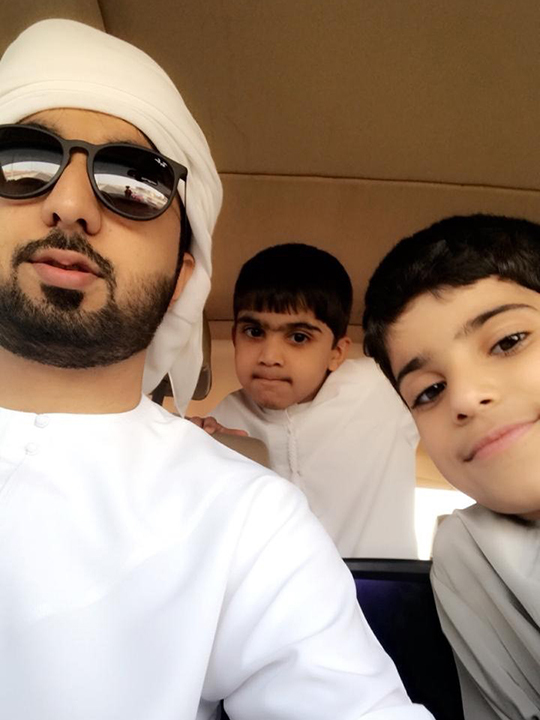 "Our visitors need to understand Emirati culture and for that we need to have our presence in the country a lot more,” said Belooshi who is one of 10 children of his parents. In November 2018, The Integrated Transport Centre (ITC) at the Department of Transport in Abu Dhabi gave its seal of approval to allow Emiratis to become Uber drivers and use their private vehicles on a full-time or part-time basis. The announcement came after the agreement was signed between Uber and ITC. Uber's Middle East rival, Careem, also announced a similar initiative in the same month. As part of the firm’s relaunch service, Uber, the app-based taxi hire firm in Abu Dhabi also announced anyone over 21-years-of age and holding a driver’s license will be eligible to drive for the company. In September 2016, Uber suspended its Abu Dhabi operation due to a dispute over the cost of using the service. Both Uber and Careem ceased their services in the UAE capital in 2016 after some drivers were detained over regulation violations. Regulations dictated that app-based firms must charge up to 50 per cent more than the price of a standard taxis fare, which makes using Uber premium service. Now, the rate has been lowered following an agreement between Ubr and Abu Dhabi authorities, with the premium at around 30 per cent more than standard taxis. Regarding Emiratis driving Uber, the firm said the development is a “key milestone” for its business, and will help provide flexible economic opportunities to Emiratis who are interested in serving the commuting public using their personal cars.